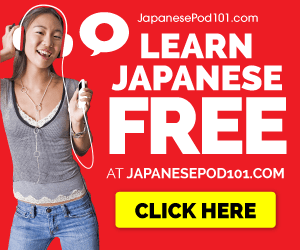 Free online classifieds for people living in Japan. Craiglist's free postings, no advertising classified listings for Japan. User-friendly, simple personals site for foreigners and Japanese living in Japan. A weekly classified magazine with jobs, accommodations and personals. Find a Japanese housemate in Tokyo and Kansai. Let's exchange culture and language. English-language magazine, with classifieds and news from all over Japan.